New Life Church reaches out to our community by offering various services and ministries. Email us for information about local outreach ministries. One of the best opportunities to reach out to your friends and neighbors is by inviting them to your Life Group meeting or activity. Every year from Mother's Day to Father's Day, baby bottles are filled with change (or cash or checks) and donated to Capital Area Pregnancy Center. Every year, on the third Sunday of January, a baby crib is filled with baby items for mothers that participate in the program at Capital Area Pregnancy Center. Take this opportunity to give the much needed gift of blood and invite others to do so! For information Email Us. Men and women 16 and older are welcome to join the New Life softball team in the Spring. Email Chris Stough for more information. A support group for family members with mentally ill relatives. They meet every third Thursday. 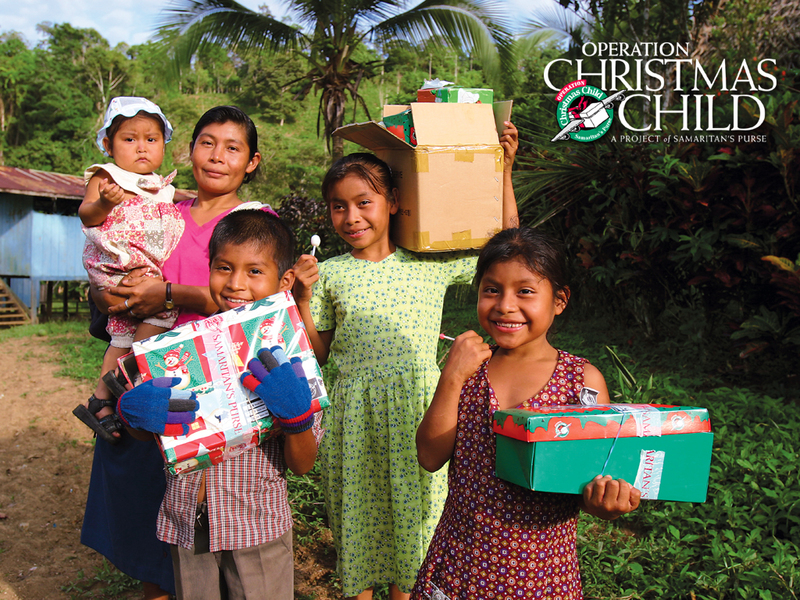 E-mail Beverly Riggins for more information..
You can bring a smile to a child's face and give them the opportunity to learn about Jesus by filling a simple shoebox with small items like toys, hygiene items and candy during the Christmas season. A three day event for high school guys that teaches them authentic manhood through four pillars based off Robert Lewis book "Raising A Modern-Day Knight". Email Mike Cox to learn more.